Welcome to the 3-2-1 Promoter training page. As a recognized TabbedOut 3-2-1 Promoter, you have the opportunity to set your own hours, network with friends and earn money while enjoying your nights out. 3-2-1 Promoters will be credited a reward of $3 per first time customer whom opens, pays and closes their first tab with a minimum spend of $5 during which the new user redeems 3-2-1 Promoter’s personal promotional code in the TabbedOut Service. 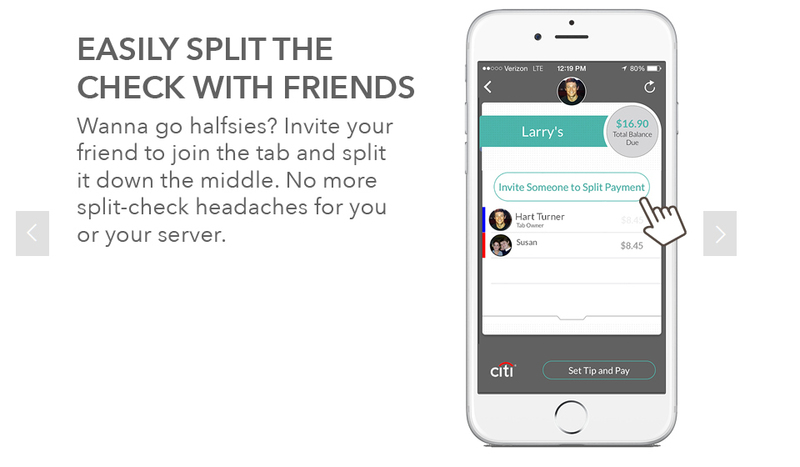 Upon that same new customer opening, paying and closing their second TabbedOut tab, the 3-2-1 Promoter shall be credited an additional $1. TabbedOut may change the terms of 3-2-1 Promoter’s compensation upon 15 days written notice to 3-2-1 Promoter and 3-2-1 Promoter’s continued performance of the services hereunder shall be deemed acceptance of such change. Compensation will be due and payable within 14 days of 3-2-1 Promoter reaching a $100+ balance from aggregated referrals. The compensation will be distributed via check. Notwithstanding the foregoing, payments must equal at least $100 per request, except in the final payment to 3-2-1 Promoter in the event this Agreement is terminated by either party. Payment will be subject to all applicable governmental regulations and rulings, including the withholding of any taxes required by law. Promotional rewards are subject to limitations. Rewards may be provided, in our discretion, as check. Eligibility is determined in our sole discretion. You must have a TabbedOut account in good standing and satisfy the requirements for the applicable reward. You are not eligible to receive rewards with an aggregate value of $600 or more during any calendar year. You are responsible for all taxes owed by you. Terms are subject to change. How do you become a 3-2-1 Promoter? 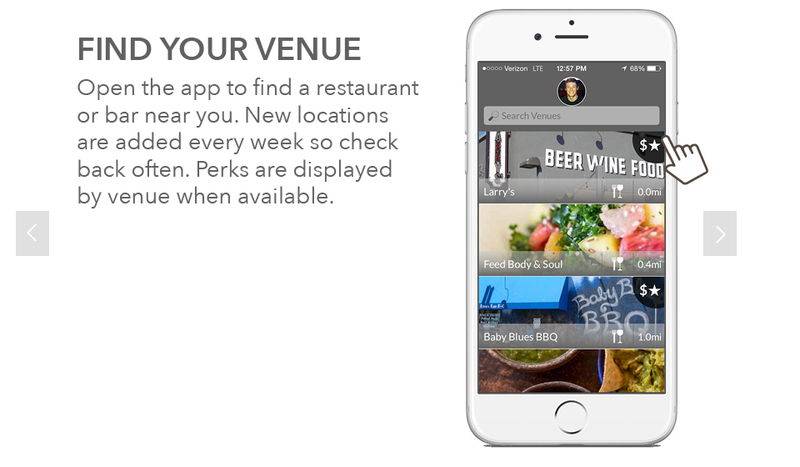 More Perks: Receive discounts off your tab with in-app perks from our partners. That’s free money! Use these easy phrases to talk about TabbedOut with other consumers. How long has TabbedOut been around? TabbedOut has been around since 2009, born and raised in Austin, TX. 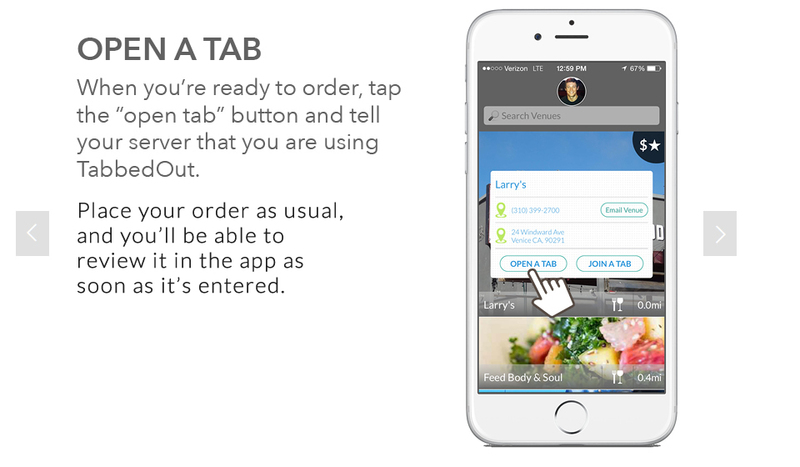 Where can I pay with TabbedOut? 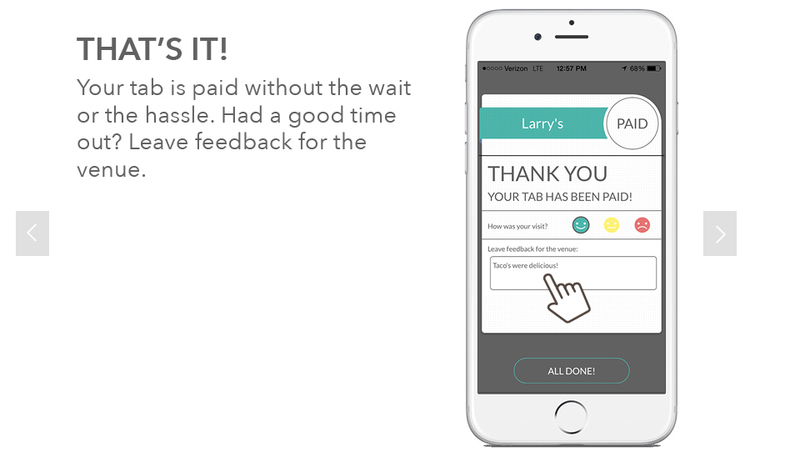 You can pay with TabbedOut at thousands of locations across the nation. All data is securely stored and encrypted within the customer’s own phone and remains encrypted when passed to the point-of-sale system. No information is stored on any servers or in the cloud. We also pre-authorize every card to protect all parties from fraudulent credit card use. How much does TabbedOut cost consumers? Nothing, it’s free!! For reals, it’s free. What if a customer forgets to close out or their phone dies? Because the encrypted credit card information is passed to the point-of-sale once the consumer opens a tab with TabbedOut – just as if the merchant manually swiped the card, the merchant can close the check manually using the credit card on file. My app is showing an error message. What should I do? Don't panic! Our wonderful support team is here to get you through all your technical needs. Call or email support at 866-626-8045 x2 or support@tabbedout.com. Download and learn why some of these successful merchants are using TabbedOut. Nellie's Sports Bar, Washington D.C.